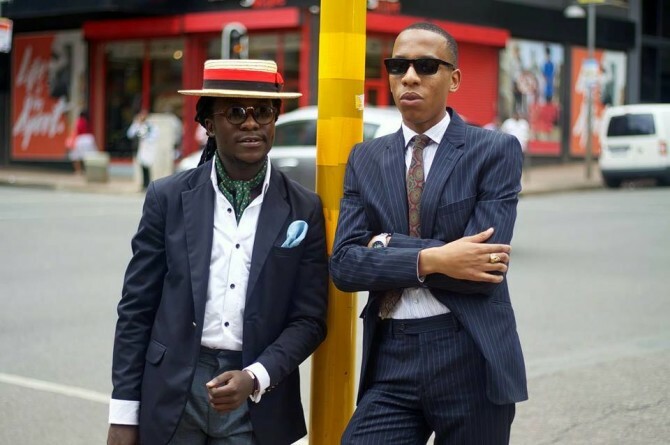 Khaya Sithole of Menspoke Atelier says his business is driven by the vision to create a proudly South African brand – powerful enough to compete globally while allowing him to share his passion for bespoke tailoring with other men. 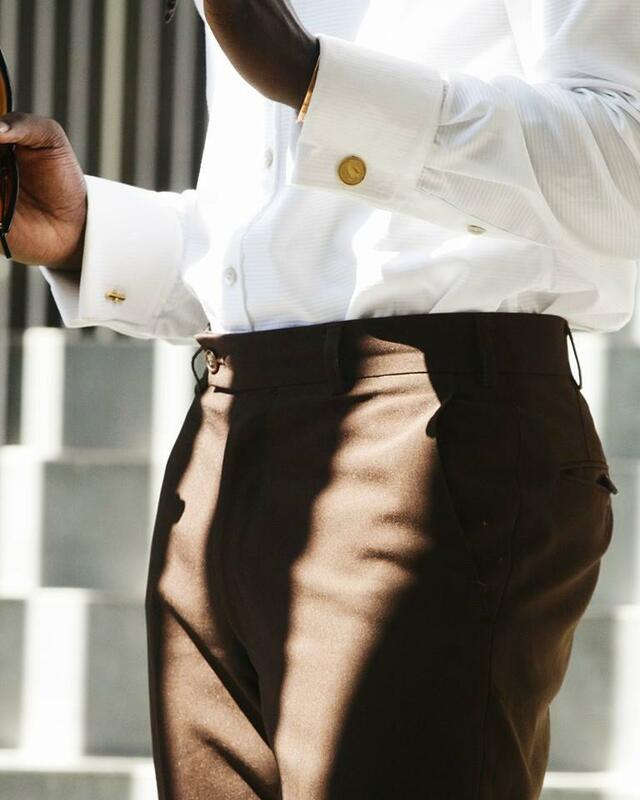 Khaya is the founding Creative Director at Menspoke Atelier – a bespoke tailoring house specializing in shirt making and accessories. Like many first entrepreneurs, Khaya had to make the decision to abandon his full time job and the security that comes with it to channel all his energy into expanding the business. “It was an organic process jumping from corporate into entrepreneurship because in essence, I have always been an entrepreneur. However it was a daunting and calculated risk that I took. I still have the constant question of how I am going to financially sustain myself but the journey is exciting”. But, passion and excitement cannot sustain a business, let alone grow it. Khaya has had to invest heavily into doing research on his market to gain access to it. Fast track to August 2017, Khaya teamed up with his now business partner -marketing and image consultant – Arnold Sibanda to rebrand Menspoke to Menspoke Atelier with an even bigger focus on producing exclusive items in smaller batches. To date, Menspoke Atelier enjoys a strong and growing client base and a partnership with the J&B Hive – a community of entrepreneurs and creatives in Johannesburg bringing revolutionary businesses into the world. Next on his list is to establish an African tailoring style unique to the Menspoke brand and taking it across the continent and to the world. 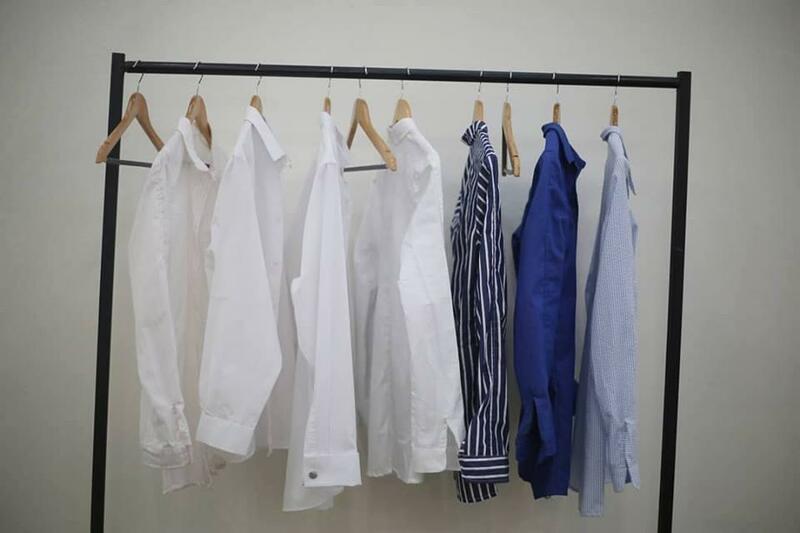 “I want to see our shirts being displayed in art galleries and having art installations. It’s an unorthodox way of envisioning but that speaks to exactly who we are”.